We’re proud to announce that Toyota Industries’ award-winning fuel cell towing tractor has received this year’s Red Dot Award for Design Concept of 2017. The towing tractor is a concept model which debuted at the Logis-Tech Tokyo exhibition in 2016. 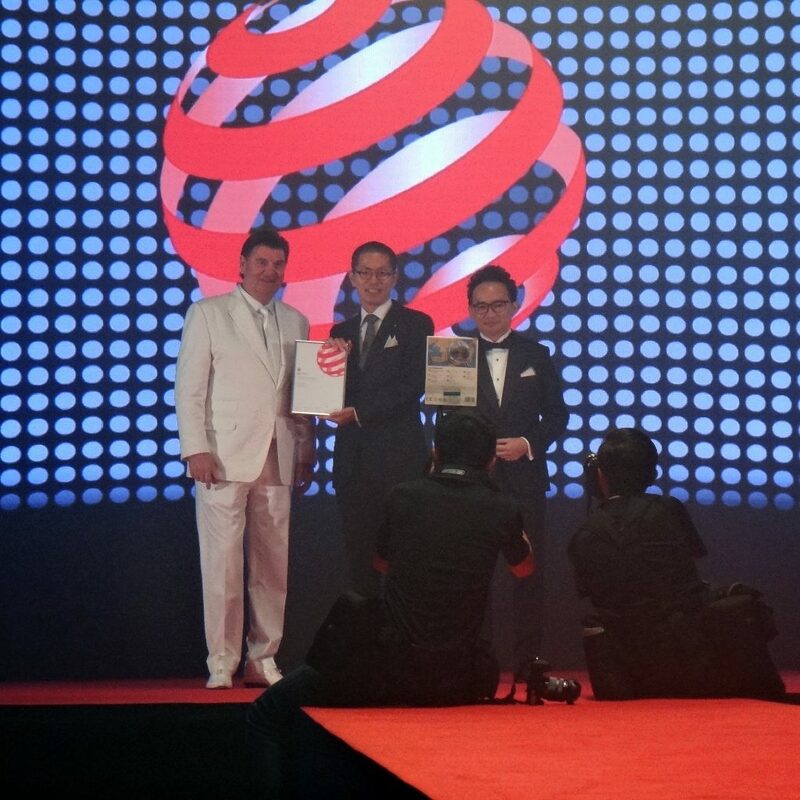 Its design foresight and future promise is hereby recognised by the award, which was handed over to the designer, Tadayuki Yakushi, at a ceremony on October 18 at the Red Dot Design Museum in Singapore. 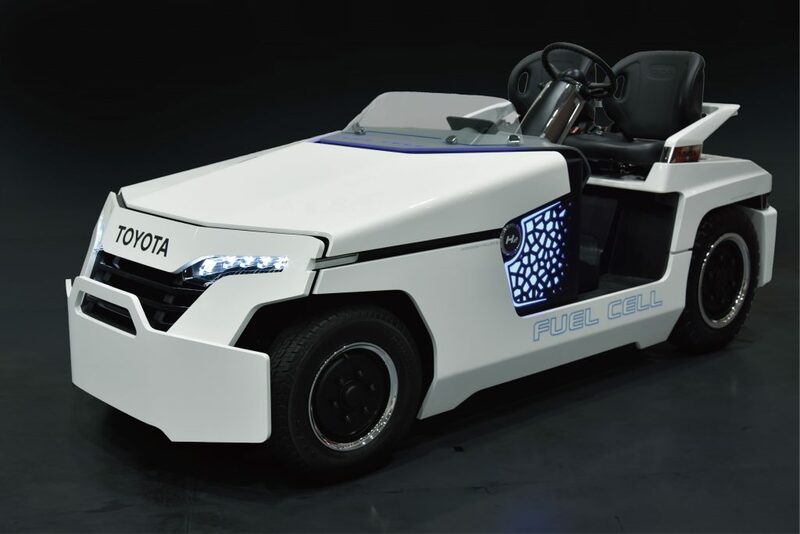 The fuel cell towing tractor is a concept model utilising technologies originally developed for Toyota Industries’ fuel cell forklift trucks. 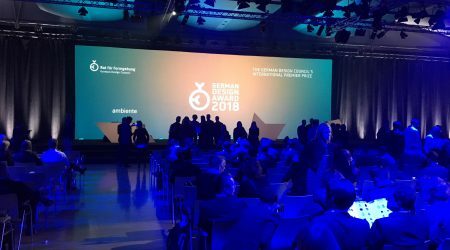 These technologies support the realisation of an environmentally friendly hydrogen-based society. Fuel cell vehicles can be refueled rapidly with hydrogen to offer the same uptime as battery-powered equipment and contribute to higher operational efficiency for customers. 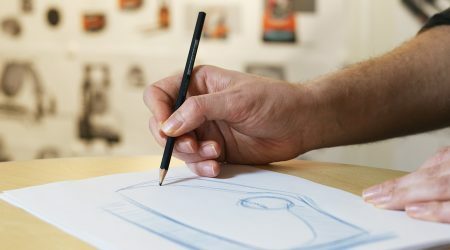 Surrounding the advanced fuel cell system, the concept model’s exterior evokes the tough and tenacious character of an industrial vehicle, complemented by a simple, driver-friendly seat area design which utilises Internet of Things (IoT). 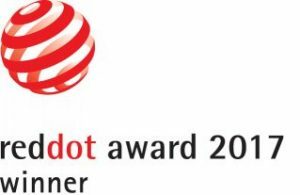 Read more about Red Dot award.